Experience 65km of trails through Turkey Point. 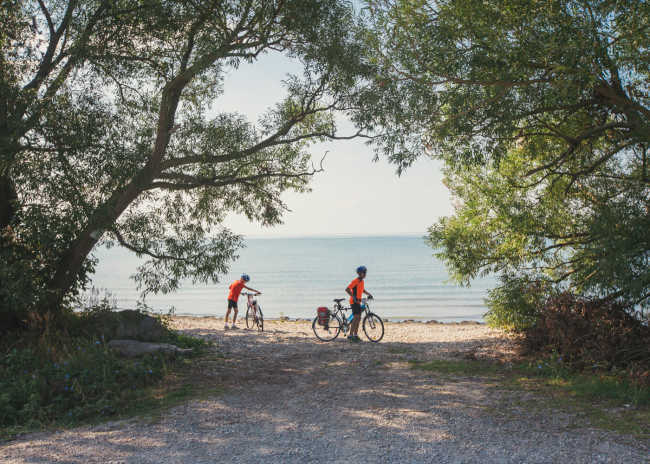 ‘Turkey Point’ has approximately 65 km of well-maintained and signed single track trails both within and adjacent to Turkey Point Provincial Park and St. Williams Conservation Reserve. Both Burning Kiln Winery and Long Point Eco-Adventures feature trails on and through their sites. Beginners have plenty of terrain to explore, while more experienced riders will be thrilled with the technical and speedy riding. Unique Features: Riding available all year long. Steep hills, sharp corners with high berms, boardwalks and bridges.